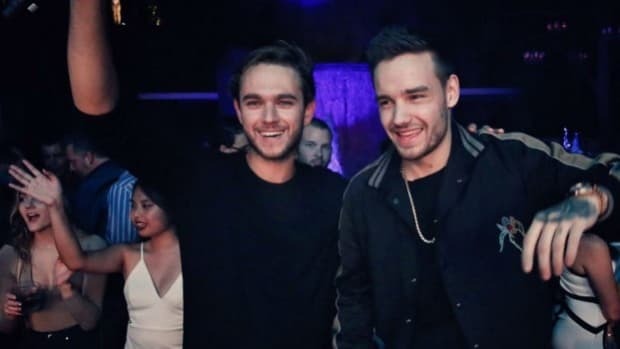 The battle of the most efficient SEO has sure begun with the release of Zedd and Liam Payne’s “Get Low!” A simple search for the words ‘get low’ reveal 3 different tracks and a movie pinning for the top spot. From DJ Snake & Dillon Francis’ namesake track to Lil John’s own "Get Low," here comes another one. 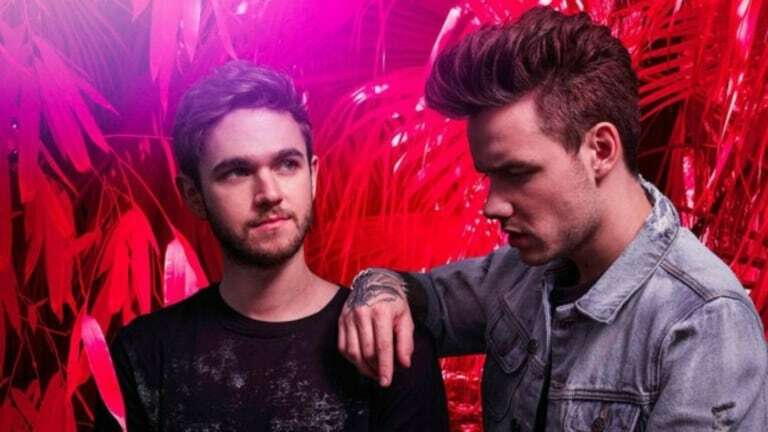 Earlier last month on Beats1, Zedd had termed “Get Low” as “the definition of a summer song to me, personally” as he went on to explain the vibe as a “Drake-ish influenced sound, but still very open to a unique and different sound.” On first hearing the track, we have to say that’s pretty on point. 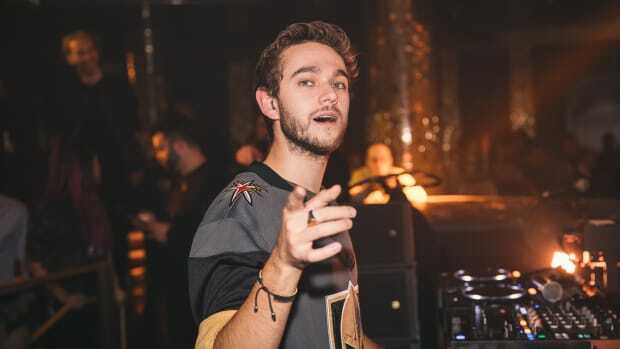 With a Billboard Top 10 already well secure under his belt by way of his collaboration with Alessia Cara on “Stay”, Zedd seems all set to own this summer! 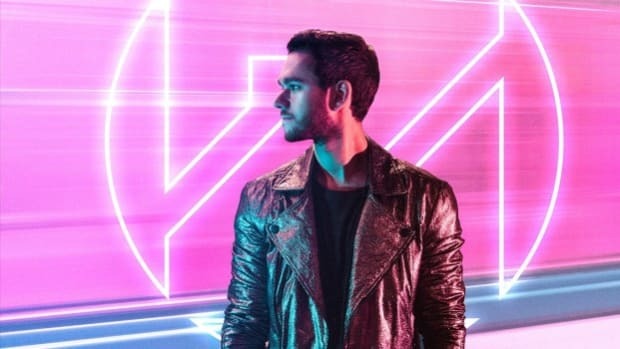 As the temperatures rise, the boys want us to “Get Low!” With this one, Zedd gives us another track following up “Stay,” that’s unique and different from what we have come to expect from the German producer and his earlier work. By way of its catchy and snappy feel, this track is a perfect collaboration of the world of dance music meets pop bops. 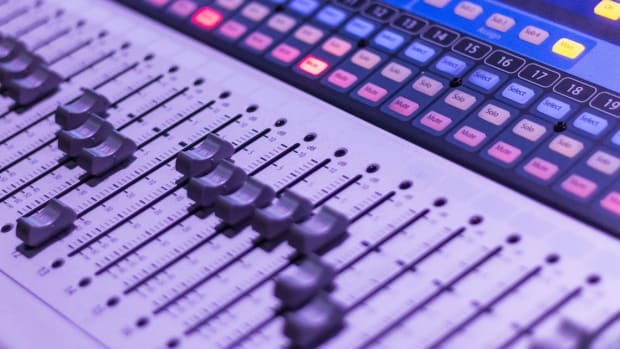 With soothing yet catchy percussions and a chilled out choppy lead synth line overlaying, they’re sure bringing those tropical house vibes with this one. The accompanying video resonates those tropical vibes quite right too. With a journey through that pink tropical forest, yes we said pink forest and vibrant blue skies. The real ‘eye candy’ through all the pink though makes only a brief appearance at the very end of the video with a glimpse of both Zedd and Payne set in their pretty pink tropical paradise. With lyrics that clearly leave us wanting more, Payne’s voice resonates with a chorus that goes “Get low, get low. 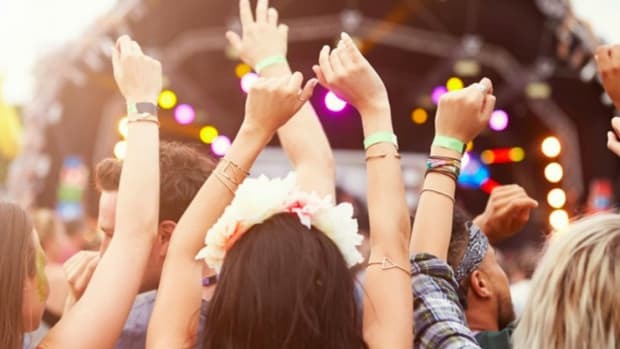 Hands on your waist, let’s go.” Catchy as it is nonetheless, this earworm sure has us pining for a quick summer road trip, wind in our hair et all, as this sets the soundtrack for the journey. Zedd embarks on an extensive North American tour this Fall with his Echo Tour! Find all the deets here. And as for “Get Low”, song of the summer or not? Well, we’re going to leave that to you guys! Tell us what you thought about it in the comments below.